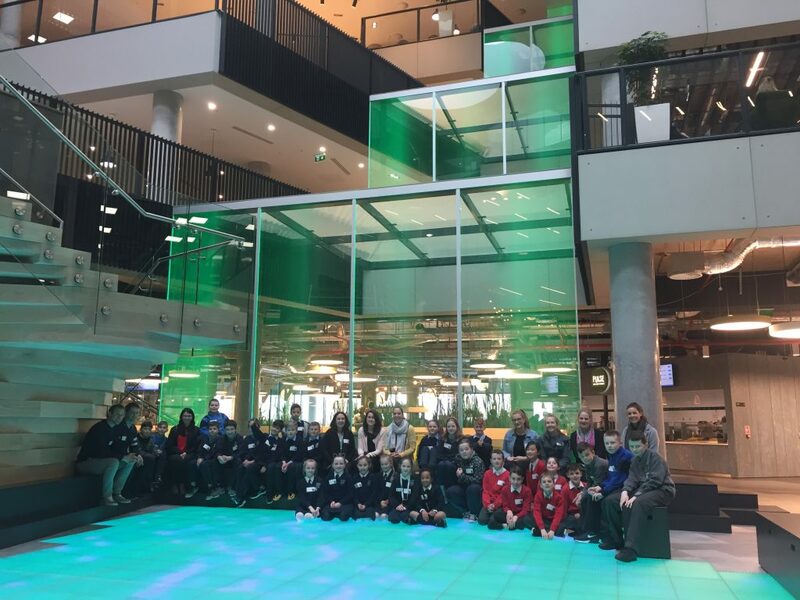 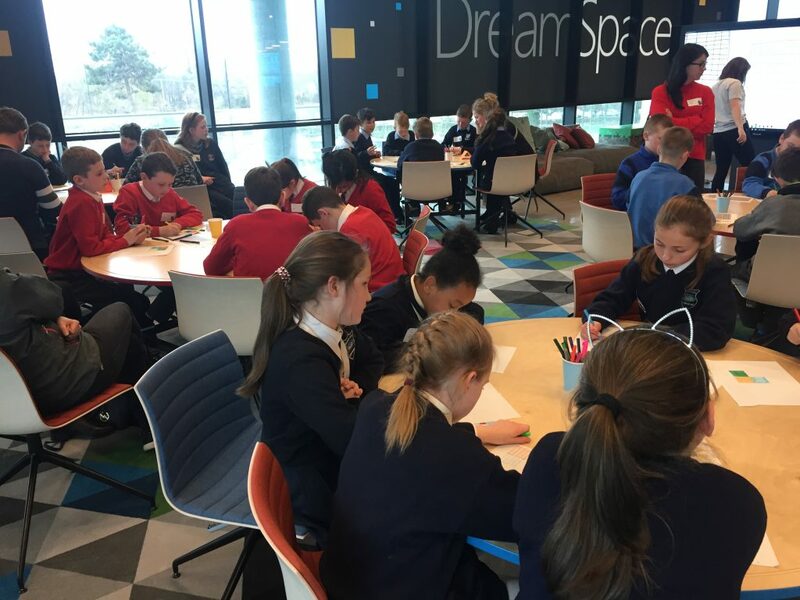 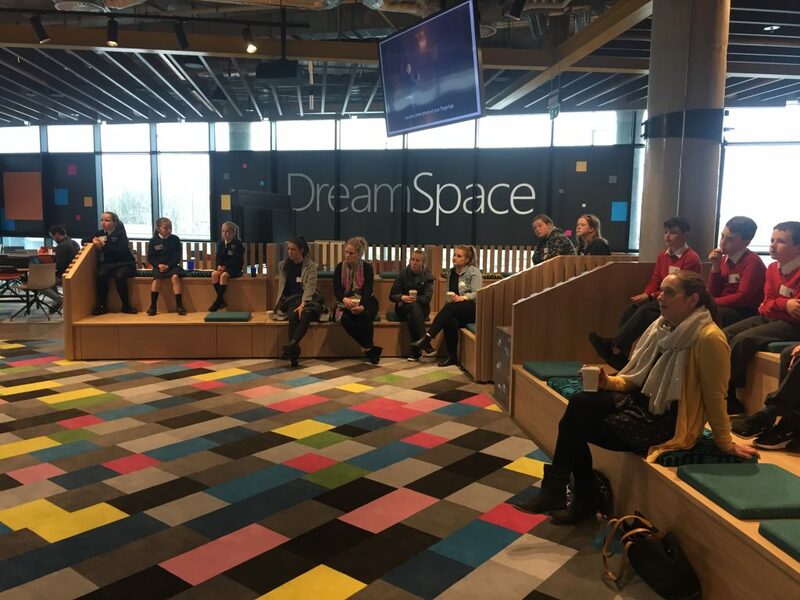 As part of the Digital Schools’ Excellence Project, six students from Third Class were invited to visit Microsoft Ireland’s new educational experience ‘Dreamspace’ on the 1st April. 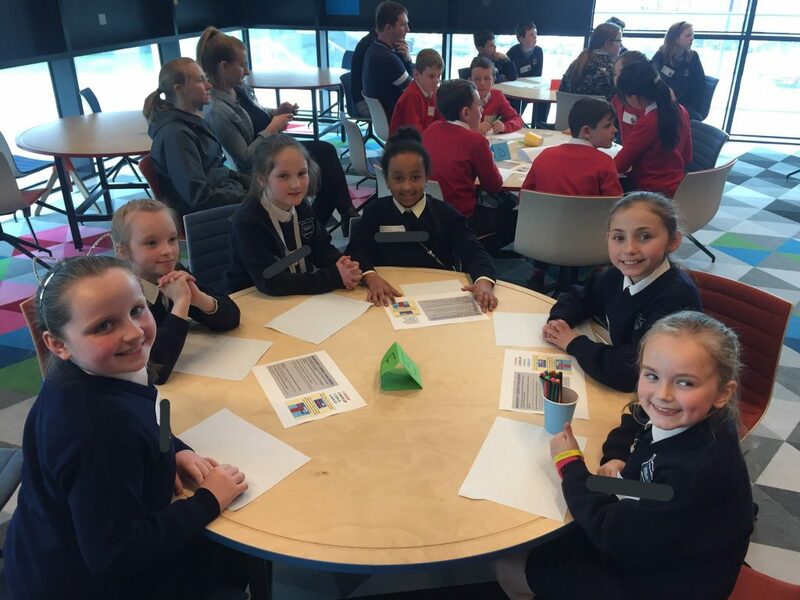 This visit proved to be a very enjoyable day and it was fantastic to see our students once again voicing their opinions and showing their talents in STEM. 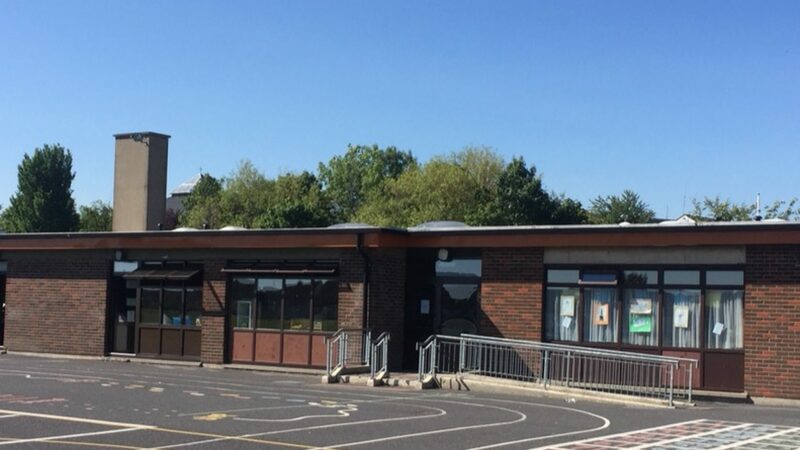 The girls started off the day with a visit to Holy Trinity Primary School in The Gallops, to meet with students from other partner schools in the cluster. 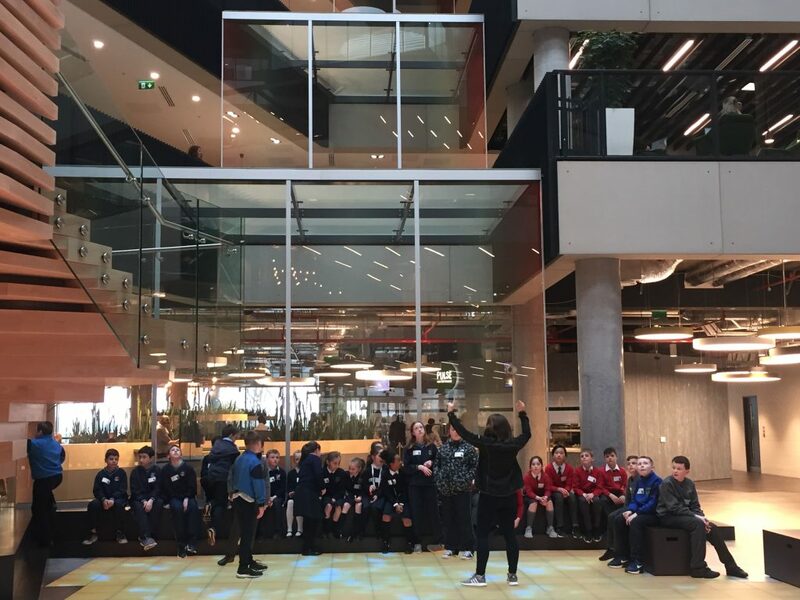 After a morning of problem-solving and technology activities, the girls travelled to Microsoft where they learned about the use of artificial intelligence, received a tour of the campus, participated in a number of fun activities and more. 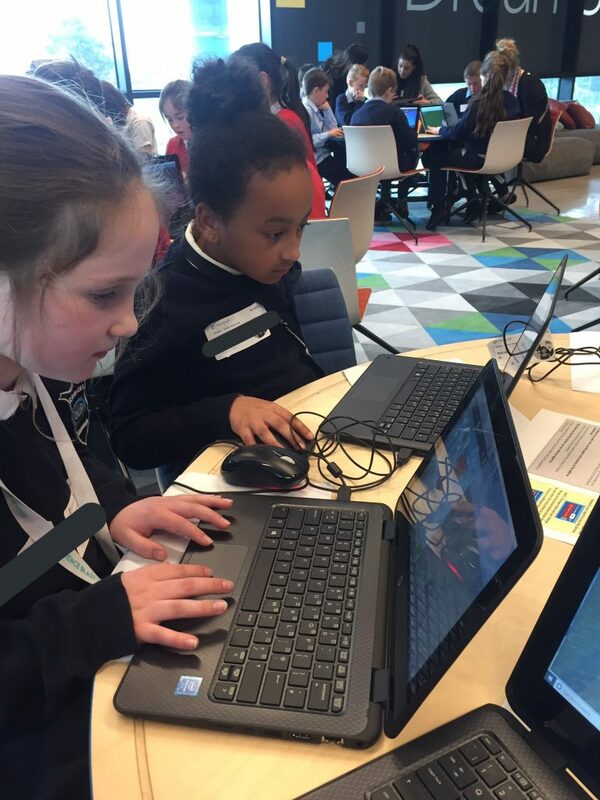 The girls were commended for their interest and enthusiasm for technology and were invited back for another visit soon. 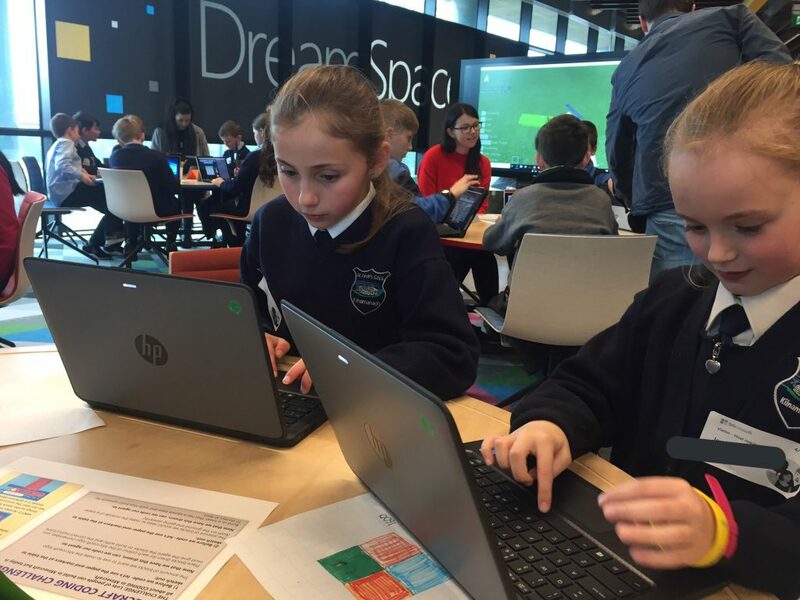 ⟵Junior Infants try out the BeeBots!